Welcome to Colston Lane! This property is on a quite street in Tunnel Hill, GA. 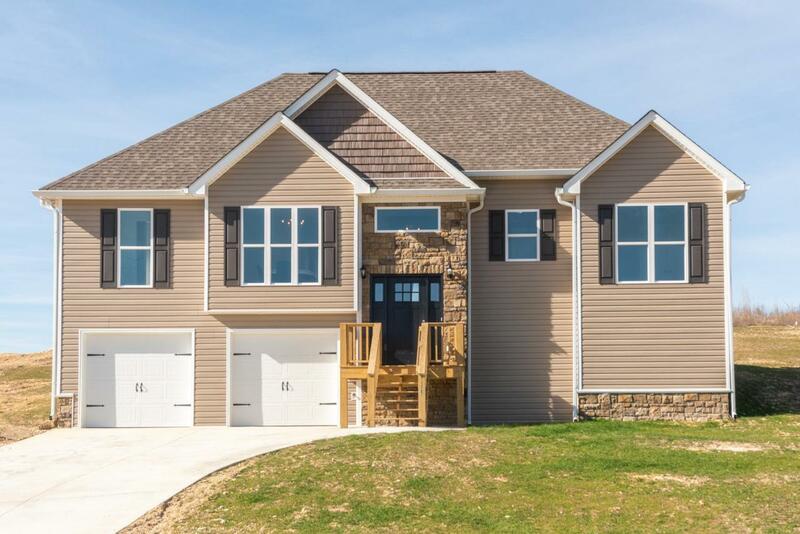 This split foyer features an open concept on the main level and an unfinished basement on the garage level. It has beautiful engineered hardwood floors and granite counter tops. The Property sits on nearly an acre lot. Call today and come and see for yourself! We are back on the market due to a VA loan denial letter, buyer's financing fell through. Note: Builder is Agent's Husband.